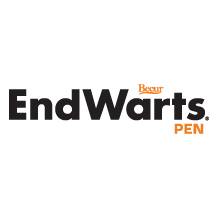 EndWarts Pen is a medical device for the treatment of warts. Its active ingredient, a formic acid solution, is contained in a pen-like device, allowing for the easy, safe and precise application on the infected area. More information can be found here.